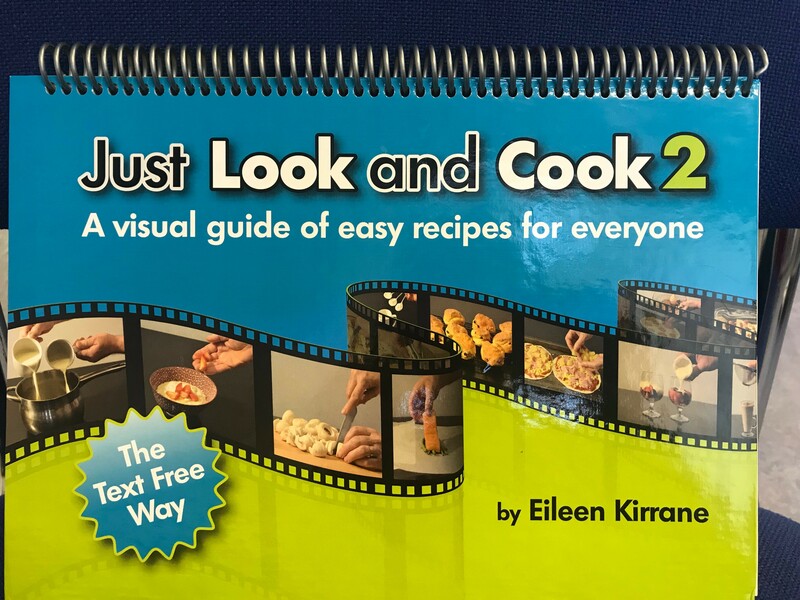 Our good friend Eileen Kirrane has published a second book. We loved her last book and cannot wait to get covered in flour this time around. This might be a nice gift for someone you know. 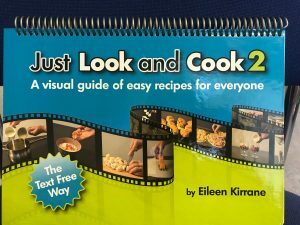 Congratulations Eileen and thank you for thinking of us.